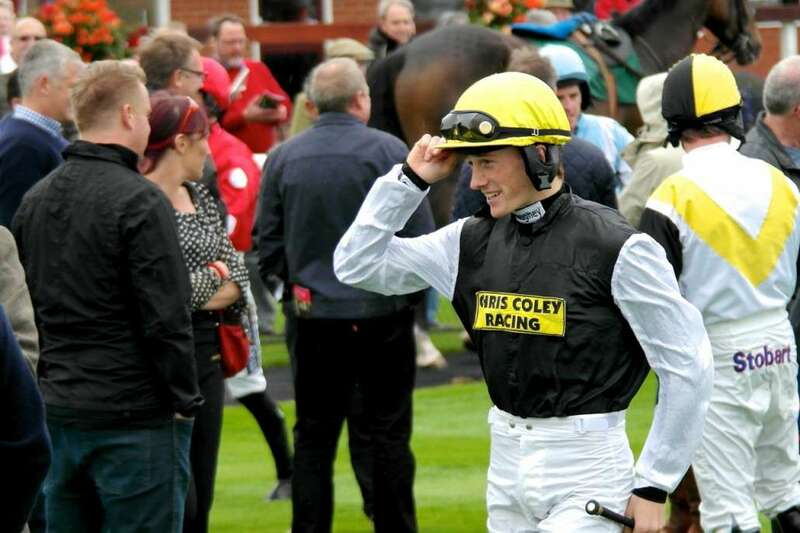 Sam Twiston-Davies may not have had the best of Cheltenham Festivals considering he didn't manage to win on any of his 15 rides but what he does have is the potential opportunity to ride one of the 2014 Crabbies Grand National favourites if he gets the nod to pair up with Tidal Bay. No decision has yet been made but according to trainer Paul Nicholls, Twiston-Davies is top of the list. Speaking to The Guardian, Nicholls said: “I suspect Sam will be top of the list. 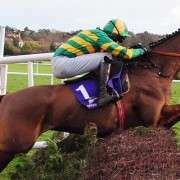 With odds of just 16/1, and despite being 13 years old, Tidal Bay is second-favourite for the Grand National. 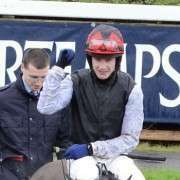 And not to detract from the skill of the young jockey, injuries to both Ruby Walsh and Daryl Jacob, have created that vacancy particularly as Nicholls has now also confirmed Noel Fehily for Rocky Creek. 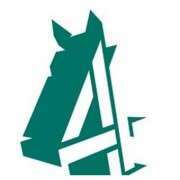 Twiston-Davies is the only jockey to have won aboard Tidal Bay in the past year, the pair teaming up successfully in a hurdle race at Wetherby in October and though he usually partners up with runners trained by his father, Nigel Twiston-Davies, this shouldn't be an issue this time around. 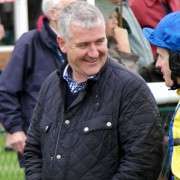 Surprisingly, Nigel Twiston-Davies has only one serious entry this year in Same Difference but he said on Monday that he had been expecting his son to be considered for the Tidal Bay ride and would not stand in his way. If you think Sam and Tidal Bay have got what it takes then grab them at 16/1 now!